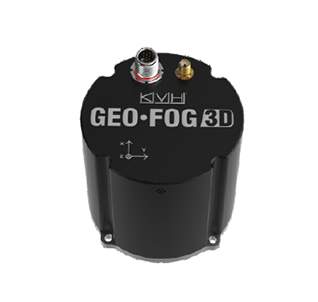 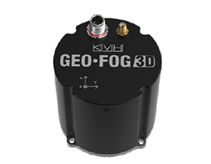 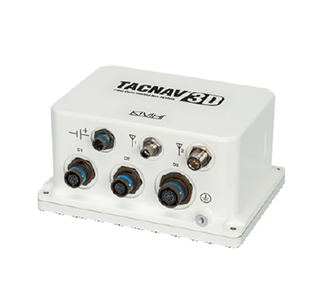 KVH’s field-proven fiber optic gyros (FOGs) and FOG‑based inertial solutions provide stabilization, positioning, and navigation data for a wide variety of systems, from weapons systems to assured position and navigation for combat vehicles with our TACNAV® series of tactical navigation systems. 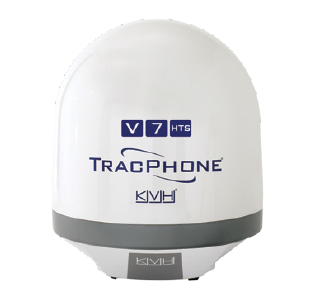 U.S. and allied forces also rely on KVH’s TracPhone® VSAT systems and global VSAT network for mission‑critical connectivity on the move. 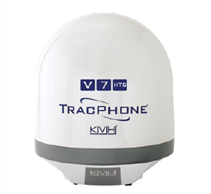 © 2019 KVH Industries, Inc. KVH and TracPhone are registered trademarks of KVH Industries, Inc. All other trademarks are property of their respective companies. 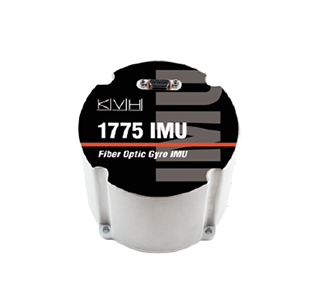 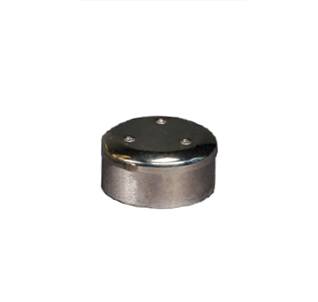 Protected by one or more U.S. or International Patents.